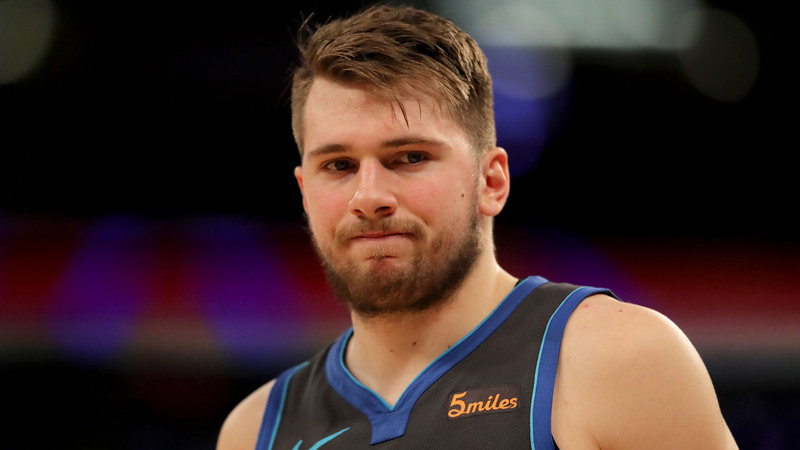 Miami Heat star Dwyane Wade compared Dallas Mavericks sensation Luka Doncic to LeBron James. Wade came away from Wednesday's 112-101 win over the Mavericks impressed with NBA rookie Doncic. Doncic nearly tallied a triple-double after posting 18 points, 12 rebounds and nine assists. Afterwards, Wade complimented Doncic's passing ability and likened it to Los Angeles Lakers superstar James. "Quote me right where I say this — it's LeBron James-like from the standpoint of how he's able to rope that pass to shooters in corners, getting blitzed," Wade told reporters. "There's not many guys who can do that and put it right there. He does an amazing job of it." Doncic, 19, is averaging 20.8 points, 7.1 rebounds and 5.5 assists this season. He is second among rookies in dimes per game, trailing only Atlanta Hawks first-year guard Trae Young (7.6).